Alright my grocery savings loving friend, you are going to flip over this new app!!! Flipp reached out to me and asked if I’d be willing to use their app and build a meal plan for our family as part of their #FoodFlippChallenge. So I started fiddling with it and…. Back flip, back flip, back flip is how I feel about this new sales circular app, Flipp. I chat with different people in different situations about their grocery spending quite often…in real life friends who struggle with their spending, friends on Facebook who can’t seem to figure out how to get their grocery spending under control. The store ads are where you play “the grocery savings game.” They are what tell you what to put on your meal plan, what to stock up on, and what to add to your shopping list. Looking at them and ‘making them work for you’ is essential for saving money on groceries. My #1 tip for saving money on groceries is this: Write your meal plan and shopping list based on what’s on sale at the grocery store. This week my Charlie went to tennis camp. 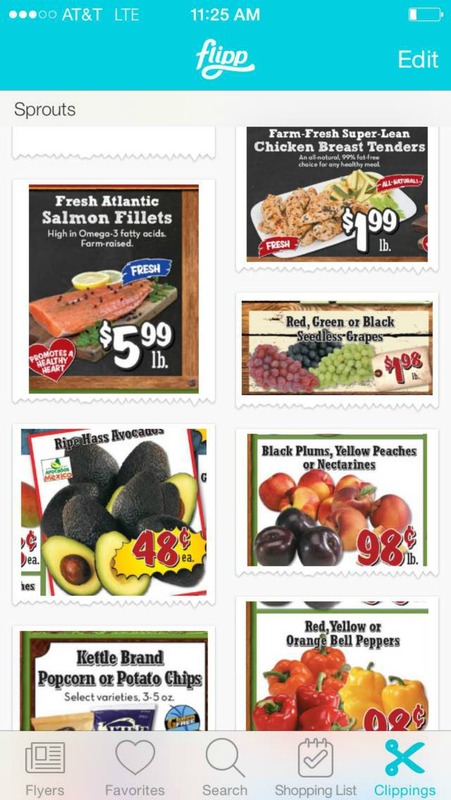 While I was waiting for him to finish up one morning, I had a few minutes to myself so I started browsing the my grocery store circulars on Flipp. I “marked them up” and before I knew it Charlie was finished with his camp and my shopping list was ready for me. 1. It’s for more than just groceries. 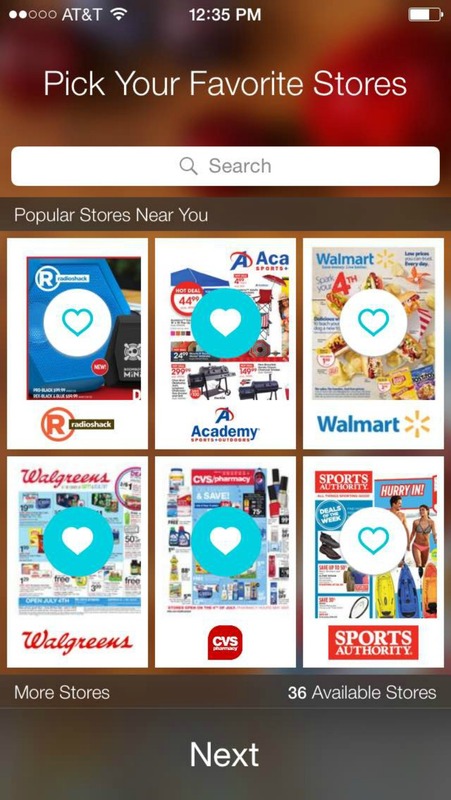 Find all kinds of stores – from grocery stores to big box stores to warehouse stores to sports stores to office supply stores. You’ll be impressed with their store offerings! 2. Search for items and add them to your list. Need something like “water bottle for tennis camp” – you can search water bottle and see what stores in your area have a deal. 3. Browse your ‘clippings’ & get notified if that sale is expiring soon. Once you’ve ‘circled/marked/clipped’ items from the circular, you can turn on a notification and Flipp will let you know when that sale price is expiring. For example, the $1.77/lb. 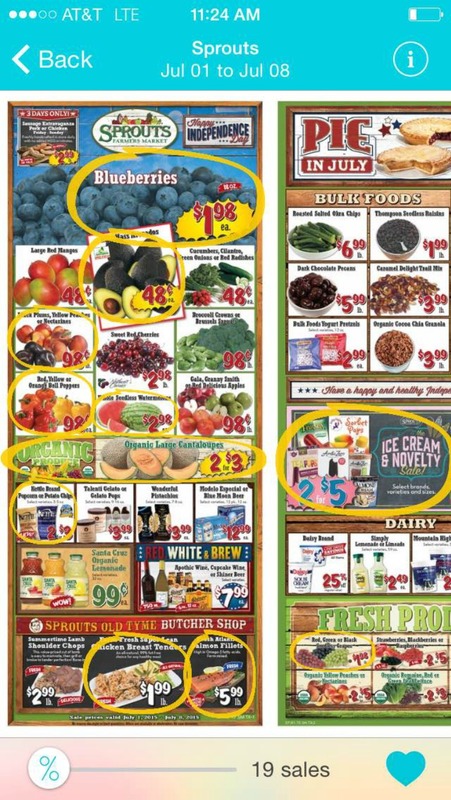 chicken breast sale at my local Sprouts last week…that’s one I don’t want to miss and turned on the expiry notifications. 4. Build your shopping list around the sales. Simple to do with a couple taps on the Shopping List tab. 5. Tag the stores you frequent as ‘favorites’ so you can see their deals quickly. This will help you take advantage of every spare minute you have to browse the best deals. 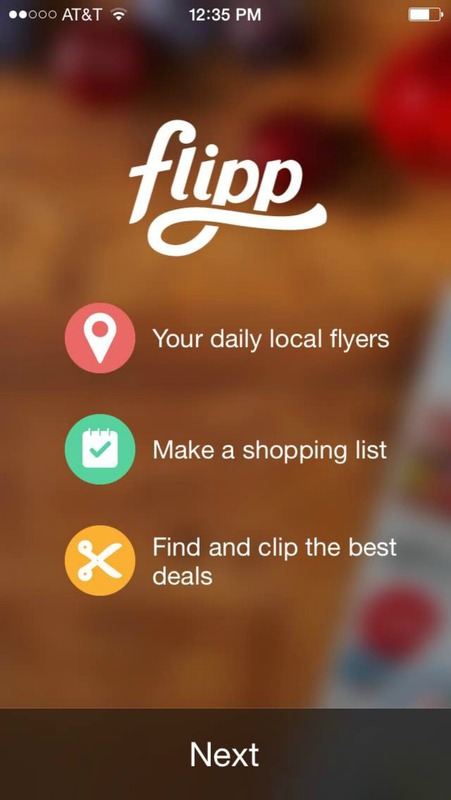 Now it’s time for you to get Flipp onto your phone and take the #FoodFlippChallenge! You’ll too be FLIPPing over the savings! Disclosure: This is a sponsored post for Flipp, and I did receive compensation for sharing it. All opinions and experiences are my own. If I could do a back flip, I really would…because I adore this app and how useful it is in helping you spend less money on groceries. I am unable to add anything to a shopping list? Flipp is the best app ever. It works in Canada, too. I use it nearly every day. No more scouring newspaper flyers for that week’s loss-leader sale on boneless chicken – I just enter “boneless chicken” in the search box and get results instantly. It works for brand names, too. If I want to find Oasis juice on sale, I enter “oasis”, and voila!